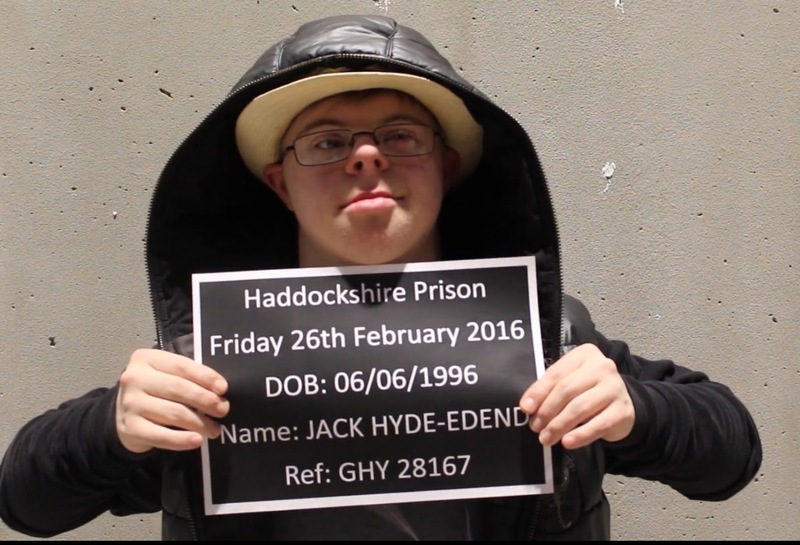 The Secret Stories of Haddock Farm was part of a 5 month project working with a group young people from Bedford and District Cerebral Palsy Society to create and perform in their own online soap opera. 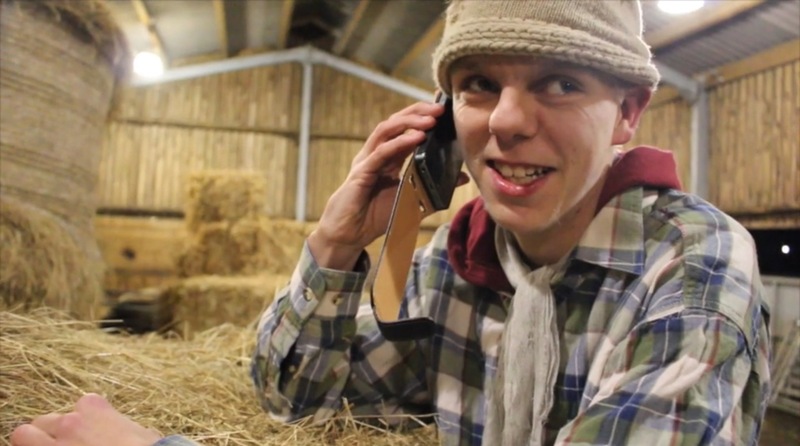 The group came up with the title The Secret Stories of Haddock Farm and came up with characters and storyline, filming the 6 episodes over 6 weeks. 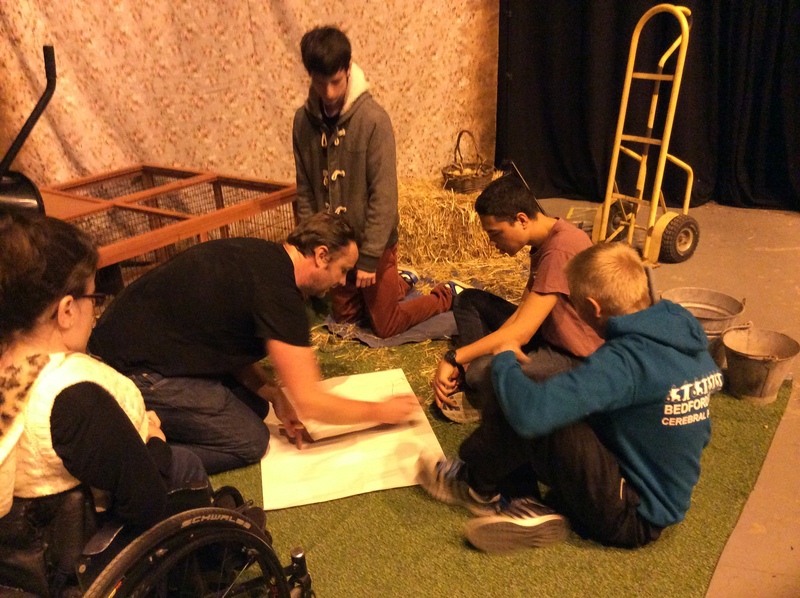 The episodes were screened online weekly, and had an omnibus screening at Feb Fest 2016.